Will You Lose Your Retirement if You File for Bankruptcy? It should be noted that the exemption applies to funds in a retirement plan. Funds taken out of your retirement account could be subject to bankruptcy regulations. Also, if you are already receiving benefits from your retirement account, they could become a factor in your bankruptcy. They become a part of determining which type of bankruptcy you will qualify for and how your debt is repaid. Should You Cash in Your Retirement to Pay down Debt before Filing Bankruptcy? As noted above, if the funds remain in your retirement account you will not be made to use any of the funds to repay creditors. Yet, you can voluntarily withdraw the funds and pay your debt. Although this may seem like a quick fix to your financial struggles, it may not be the best choice in the long run. If you use your retirement funds to pay your debts, you will have to pay the full amount of the debt. But, filing bankruptcy could eliminate most unsecured debt with no repayment or at a reduced payment rate. So, you can be debt free with little to no funds in your retirement account. Or, you can be debt free with your retirement funds still intact. 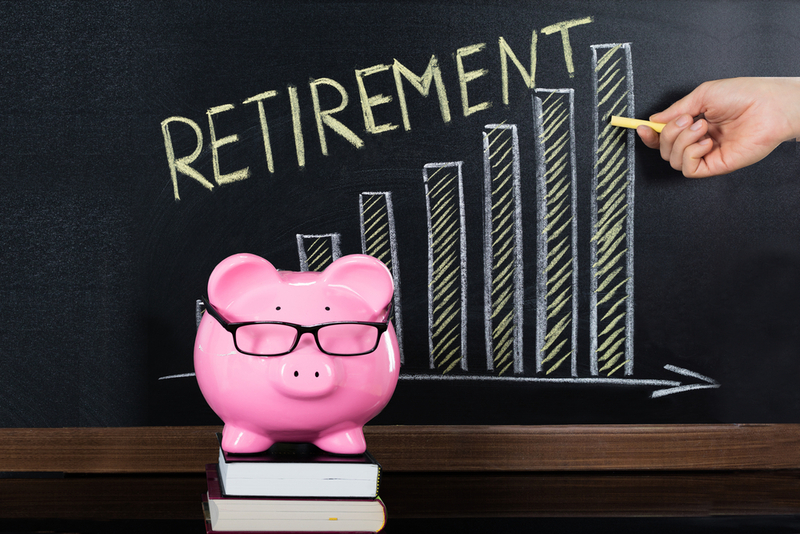 Plus, you must consider that early withdrawal of retirement plans causes withdrawal penalties and tax fees. You could lose thousands of dollars you had earned and end up owing the IRS thousands of dollars in taxes the next year. It may not be worth quickly paying off unsecured debt only to go into debt with the federal government. Since each individual or couple’s financial circumstances are different, it is best to contact an experienced bankruptcy lawyer to see how bankruptcy will specifically affect your retirement funds. Contact us for a free evaluation of your situation. Let us see if bankruptcy is a good option for relieving your financial burdens.